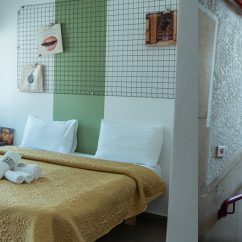 The Vera Hotel is an ideal place for visitors who want to experience the originality of Tel Aviv’s ever evolving local cultural character. 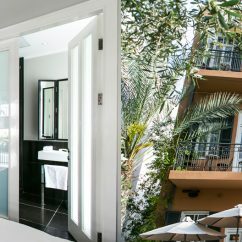 This 39-room boutique hotel offers each guest a stunning hospitality experience – plush rooms, a rooftop sundeck, a lively bar, personalized customer service and much more. 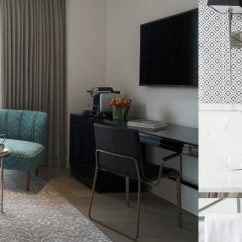 Guided by support for the city’s finest purveyors, part of The Vera’s charm is that it connects guests to these local Tel Avivian creatives. 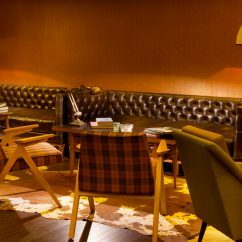 The hotel offers local artisanal amenities like soap and scent makers (even mixing local liquors into the bar’s signature cocktails) and features the work of prominent local designers like Ohad Beit and Tomer Nachshon within its tasteful interior.